John F. Kennedy was the 35th president of the United States — the youngest ever elected. He was a son of Massachusetts, born in Brookline 100 years ago. But perhaps what most set him apart when he was elected was that he was Irish. And even more unthinkable: he was Catholic. His family was built on its faith. His campaign for president was almost crushed by it. 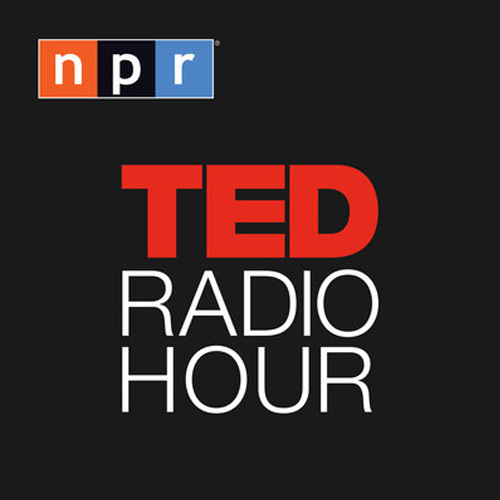 The story of how John Kennedy became the most powerful leader in the world is, in part, the story of mid-century America in the midst of transition. "Catholics are starting to make it in large numbers in the 40s and 50s, right after the second world war. The G.I. Bill is sending a lot of them to higher education for the first time," says professor James O'Toole, who teaches the history of American Catholicism at Boston College. "Though there had been plenty of instances in the past of discrimination against Catholics, by the 1940s and 50s — when President Kennedy's political career is just getting going — Catholics are starting to make it more and more and have more of an impact," O'Toole explains. "And of course, politically, in Massachusetts, they were very strong." And the Catholic Church was undergoing a watershed change, with Vatican II — which modernized the mass and church practices. 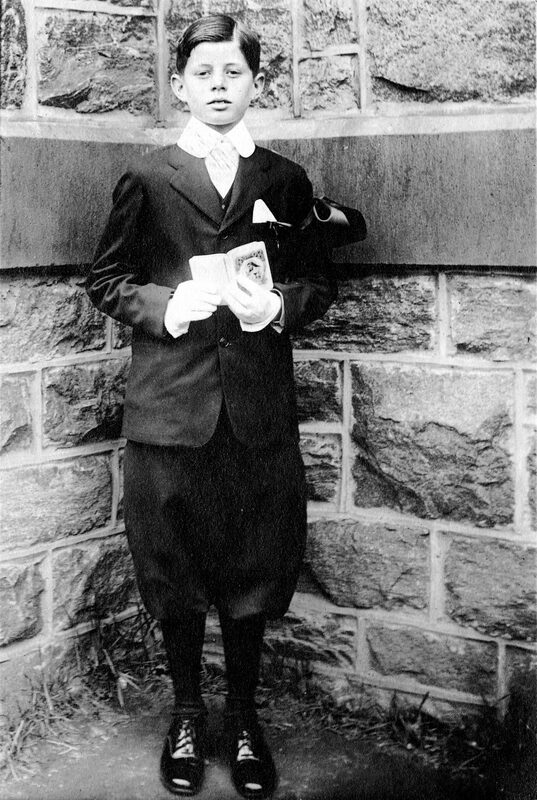 Enter into this picture young John F. Kennedy. The Kennedys lived on Beals St. in Brookline, just a few blocks from the local parish, St. Aidan's. 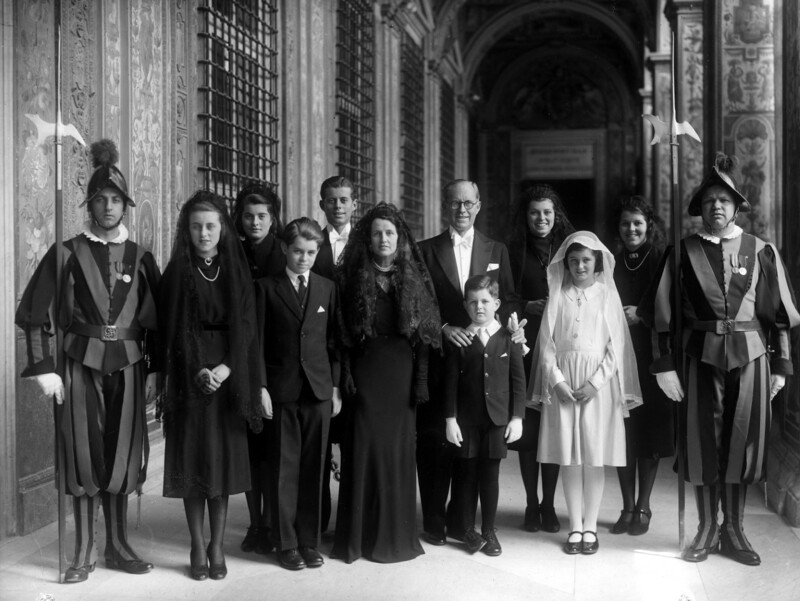 John Kennedy was baptized there and served as an altar boy. His mother Rose attended Mass there every day — sometimes more than once a day. Eventually, the family befriended Boston's Richard Cardinal Cushing. Rose led the Kennedy kids in prayer before every meal and quizzed them on the gospel readings. While she nourished the family with faith, the patriarch, her husband Joseph Kennedy, fueled the sons' political ambition. John Kennedy was sent to Catholic school in Connecticut for one year when he was 13. That's where he scored "fair" in religion and complained the school had too much of it. It's said that a visiting Catholic missionary spoke to the students about his work in India. Kennedy told his parents about what an impression the talk made. That may have been a seminal event. Decades later, Kennedy formed the Peace Corps. 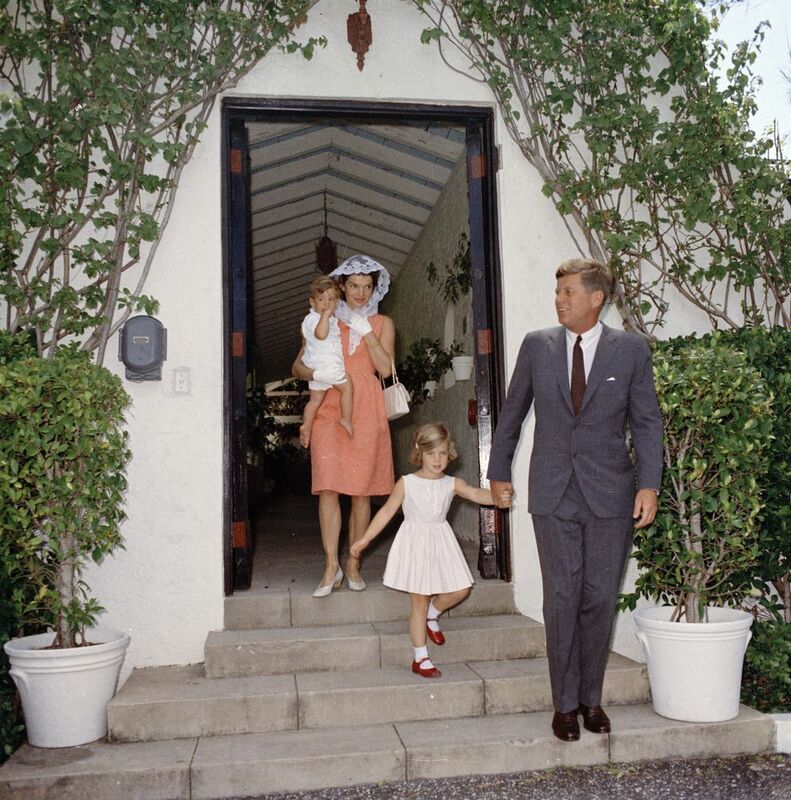 Larry Tye studied the Kennedy family for his book about JFK's brother Robert "Bobby" Kennedy. Tye says Bobby was the devout son. John, who was nicknamed Jack, wasn't. "Jack Kennedy was as disinterested in Catholicism as his father was," Tye says. "During his years at Harvard, people would kid him... that he was not especially Irish, and not especially Catholic — which is why they called him a Fifth Avenue Catholic or a Harvard Irishman," Tye explains. "But he also saw himself as more than just Irish or Catholic. He saw himself as very much a new American — a guy who had come back from World War II, and that generation was reinventing what America was and what it was; and he wasn't going to be constrained by his parentage, by his ethnicity or by his religion." O'Toole has a slightly different take. "I would say that, like many Catholics in his generation, he was a kind of conventional Catholic," O'Toole says. "For him, Catholicism was about regular religious practice. He didn't feel the need to grapple with deep theological issues. I think Catholics of his generation thought, 'Well, the church has already done that.'" But the higher John Fitzgerald Kennedy ultimately rose in politics, the more being an Irish Catholic became an obstacle. It was no problem when Massachusetts voters sent him to Congress when he was 29 or to the Senate several years later. But when he ran for president in 1960, the nation's bigotry rose to the surface. "The nature of the bigotry was expressed in the sort of catch word of, 'If a Catholic were in the White House, would that mean the pope would be calling the shots on what went on in the White House?'" says Tye. "Would the president somehow be more loyal to the Vatican than it was to the American people?" The only other Catholic to become a presidential nominee was Al Smith, the Catholic governor of New York, in the election of 1928. "[He] lost disastrously in the midst of overt anti-Catholic campaigning," O'Toole explains. "As soon as Smith was elected president, his opponent said [Smith] was going to build a tunnel between Rome and Washington so it would be easier for the pope to get his instructions to President Smith — preposterous of course...there were actually campaign flyers that said that that was, that was going to happen. And that was the kind of opposition that Kennedy faced when he first ran for president." Tye says Kennedy knew he had to win the primary in the bellwether state of Wisconsin. "He was running against a guy from next door, the very popular senator Hubert Humphrey. And he generally took him on on the issues, " Tye says. "But he also had a guy who was working for the campaign named Paul Corbin, who sent out mailings — anti-Catholic mailings — mainly to Catholic households in Wisconsin...knowing that getting these anti-Catholic mailings would ensure every Catholic in the state was going to turn out and vote for Jack Kennedy. And it was brilliant." And it worked. Against the odds, Kennedy won the Wisconsin primary. Tye says it would be hard to believe that John Kennedy didn't know about the dirty politics. Next came the decidedly un-Catholic state of West Virginia. Kennedy had a commanding lead over Humphrey the year before. But by the spring of 1960, he was trailing badly. He campaigned hard in the state. "Article 6 of the Constitution says there shall be no religious test for office," Kennedy told reporters and residents at a West Virginia campaign stop that spring. "Now you cannot tell me that the day I was born, it was said I can never run for president because I wouldn't meet my oath of office. I came to the state of West Virginia, which has fewer numbers of my co-religioners than any state in the union. 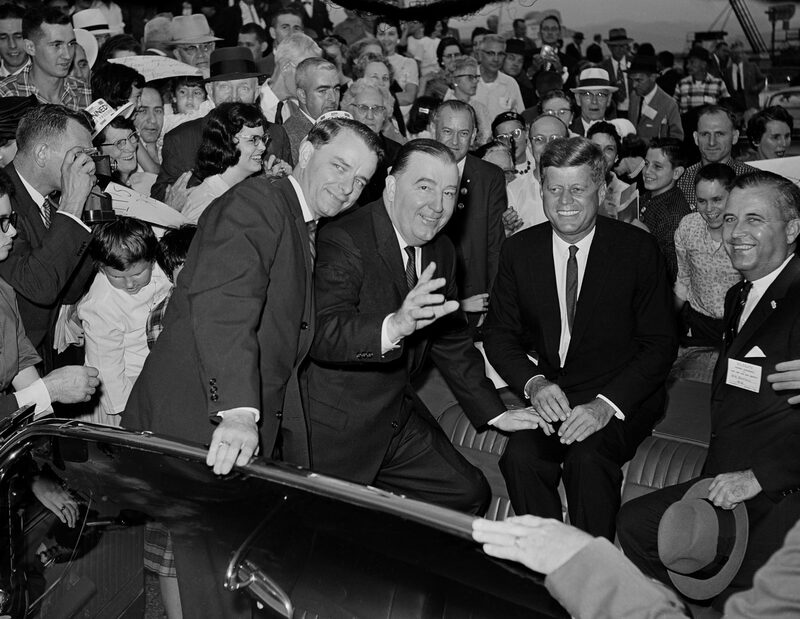 I would not have come here if I didn't feel that I was going to get complete opportunity to run for office as a fellow American in this state..."
"My friends, I am shocked to find in this West Virginia primary that the fact that Jack Kennedy is a Catholic has become political issue," Roosevelt, Jr. said in his endorsement. "Let us be objective in this campaign. We came, many of us, from Europe to get away from religious persecution. Let us not now allow religious prejudice to come into American politics to divide a nation." The two did a radio broadcast in which FDR Jr. asked JFK how his religion would influence him as president. Kennedy said he would defend the separation of church and state, and that to not do so would be a violation of the Constitution and a sin against God. Two days later, West Virginians gave him another victory. But the anti-Kennedy, anti-Catholic wave continued. Protestant groups in Kentucky and Michigan announced their opposition to Kennedy. Methodist, Baptist, and Pentecostal ministers pledged to oppose the election of a Catholic to the presidency with all powers at their command. Kennedy couldn't have been more pointed in response, when he spoke to a group of ministers in Houston that fall. "I am not the Catholic candidate for president. I am the Democratic party's candidate for president, who happens also to be a Catholic. I do not speak for my church on public matters, and the church does not speak for me," Kennedy told Greater Houston Ministerial Association. That Houston speech settled the issue for some non-Catholics. But it sparked blowback from Catholic church leaders. They said Kennedy never reconciled the role of personal faith in public life — that he just said what he had to say to win election. Kennedy won election in 1960. His policies on civil rights and wiping out poverty may have grown from his Catholic roots. There was the Bay of Pigs invasion in Cuba during his tenure, when American-trained Cuban exiles were taken prisoner by Fidel Castro. Kennedy friend Richard Cardinal Cushing of Boston raised the ransom money to set them free, according to Tye and O'Toole. By that time, Kennedy's Catholicism had become not a hindrance, but a point of pride for members of the faith — maybe no more so than in Massachusetts. This segment aired on May 25, 2017.